Ocean Systems provides the market leading solutions and training for collecting, processing and managing all forms of multimedia evidence including video, still images and audio. Omnivore 3.1 – Now with FFMPG Convert! Omnivore is no longer only for forensically sound screen capture. You can now open files and export them in various ways. I-Frames only, etc. And get a report. 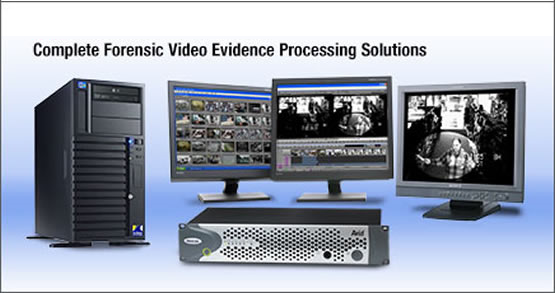 In the office or in the field, Omnivore is a must have tool for anyone viewing or processing digital video evidence. 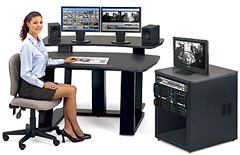 Workstations that are application tested and supported by the people that build them. Sturdy, Well Ventilated, Easy Accesses and with front access panel. Ocean Systems - If you have specific needs for your configuration let us know.